Fire & smoke damage requires more service & expertise than an ordinary contractor or house cleaner can provide to restore property. Upper Restoration can remove smoke and soot from furniture, carpets, draperies, walls, ceilings and almost any of the contents in your home or business. If not charred Upper Restoration will clean, deodorize, and restore the contents in your home or office to their original pre-accident condition. 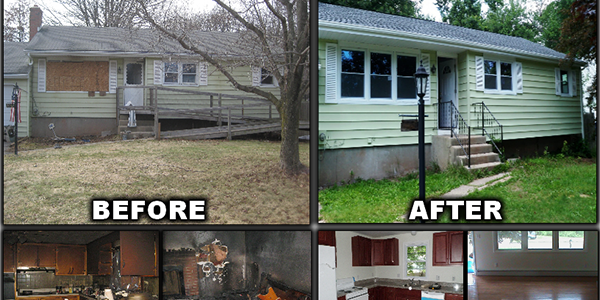 Upper Restoration offers a full line of fire damage restoration services. We will help you to expedite your loss with you insurance company so you can settle quickly. Contain structure from further damage, board up doors and windows, tarp damaged roof if necessary, provide temporary electric, lighting and heating and secure property with temporary fencing. Ceilings and Walls, doors and frames, windows and frames, cabinets, vent covers etc. all cleaned using special dry-cleaning sponges. Disassemble, cleaning and reassemble of light fixtures, etc. Cleaning and deodorizing inaccessible surfaces inside heating or air conditioning duct systems. Dry cleaning or laundering clothing, linens, spreads. etc., with guaranteed deodorizing. Includes leather, furs and formal wear. Removing (as required), cleaning and remounting draperies, sheers, cornice boards, swags and other window treatments. Cleaning of desks, bookcases, dressers, file cabinets, end tables, night stands, coffee tables, etc. Cleaning of even the most delicate velvet, satin, silk etc. Cleaning and electrical safety checks for household appliances, televisions, stereos and components. Hand cleaning by trained technicians for china, crystal, silver, porcelain, glassware, utensils etc. Cleaning and security of many items homeowners collect, whether of real or sentimental value. Our board up service will secure your property and leave your home or office as safe and secure as possible from potential intruders and in most cases no out of pocket expense for the insured. 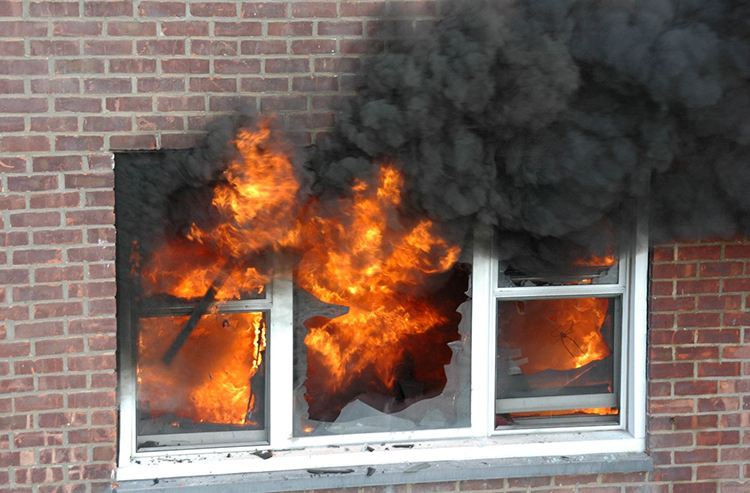 Even when a fire does not destroy the structure, smoke leaves an undesirable scenario. 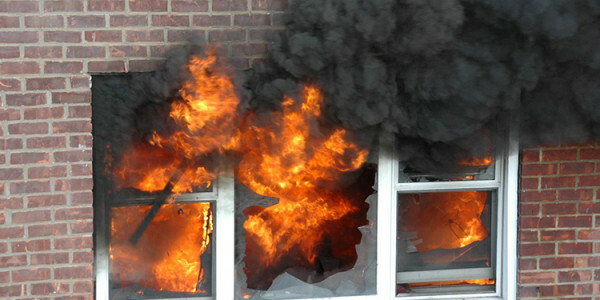 Smoke can affect an entire house. Even small smoke residue that leaves discoloration on the wall should be treated. 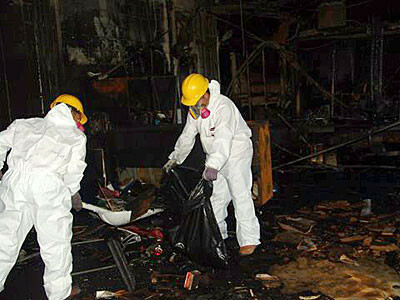 We will demolish and remove unsightly and hazardous debris from the site. If the property is un-repairable we can demolish the structure and haul everything away. If the fire has caused structural damage, do not despair. Flag offers a structural reconstruction service and will repair the fire damage to your property. 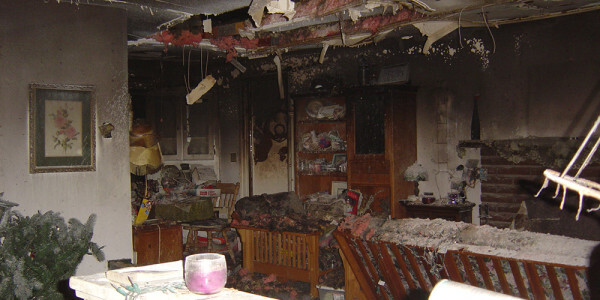 Our experience includes residential and commercial smoke damage restoration. Remember Upper Restoration is not a janitorial cleaning company. A light coating of soot might be removed easily using the correct cleaning technique; however soot can be permanently embedded by improper cleaning. Upper Restoration has decades of experience in the cleaning & restoration industry and most of our work comes from referrals. 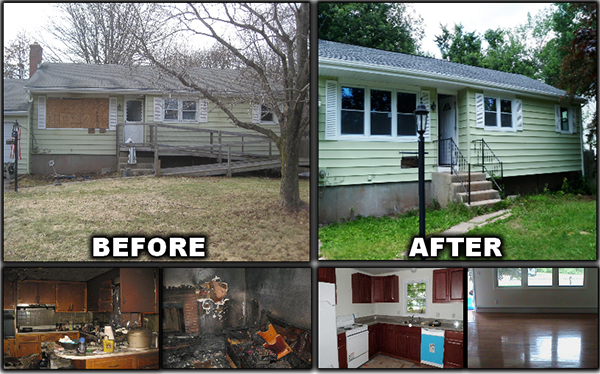 We have decades of experience in restoring properties back to normal after a tragic event such as a fire damage. A quick call can save your property even after fire damage. 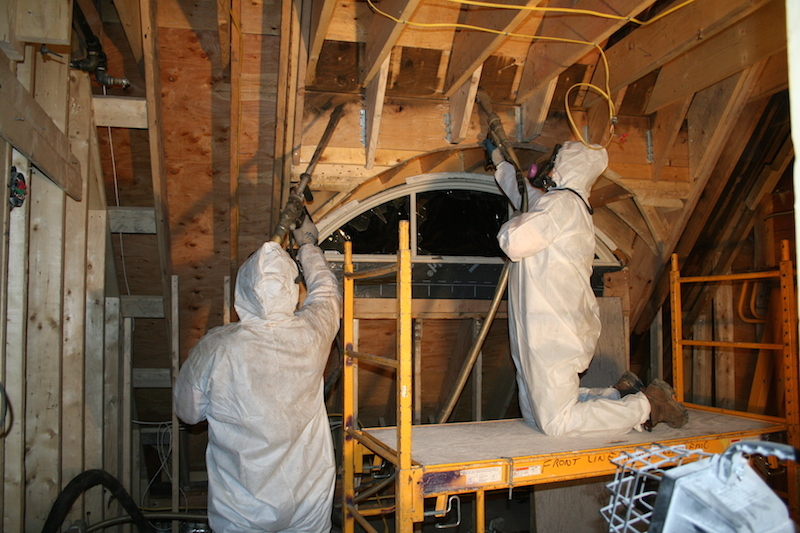 Upper Restoration will help by protecting your house and mitigating the damages. 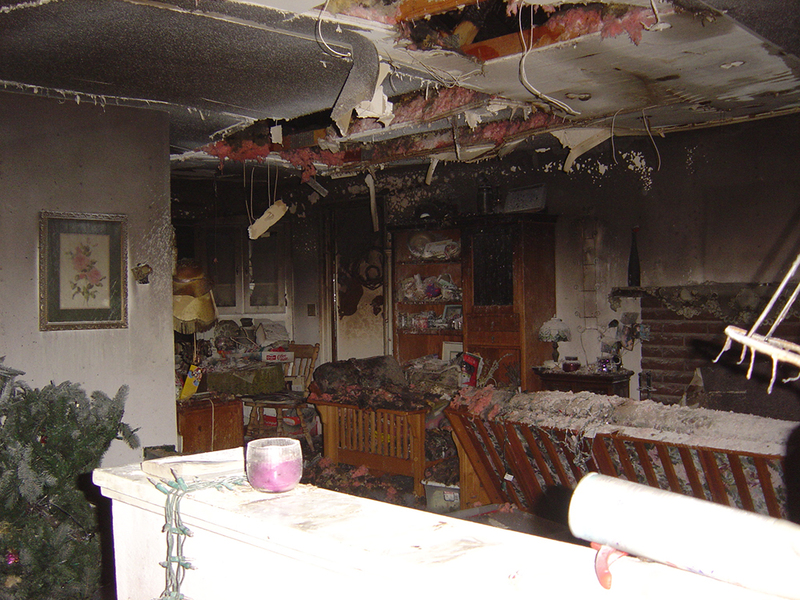 Fire destroys almost everything and can leave your home uninhabitable; however fire damage does not always mean a total loss. 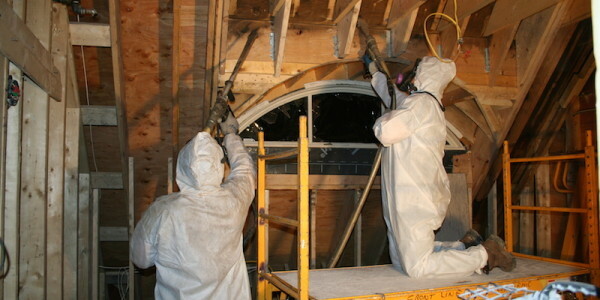 Upper Restoration can restore your property completely and get you back to life the way it was before the loss occurred. This is our profession and passion.